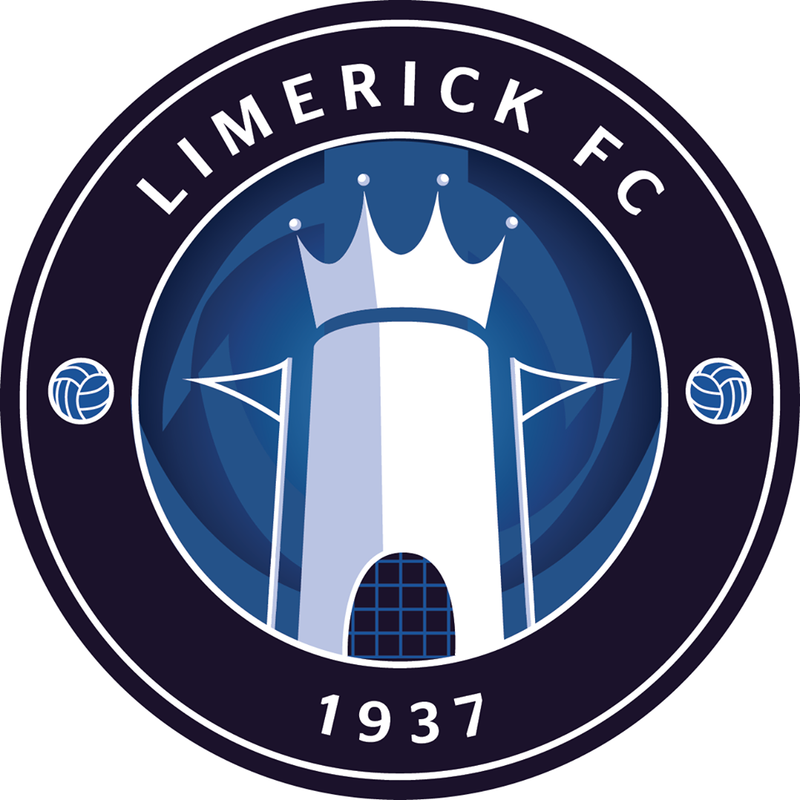 Limerick FC can confirm the departure of Danny Galbraith from the club. 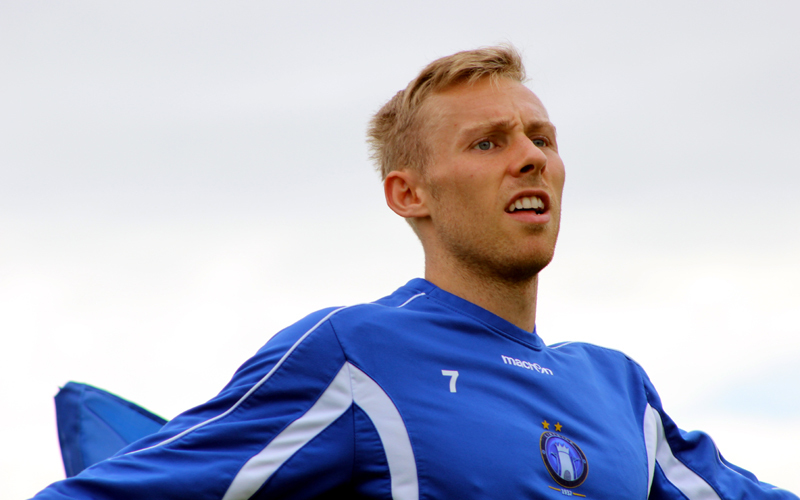 Danny has made the decision to return to Scotland where he has had interest and enquiries from a number of SPL clubs. His contract was up on June 30th and while there was an option to extend, Danny and the club haven’t come to agreement on terms; so we’ve shaken hands and we go our separate ways. 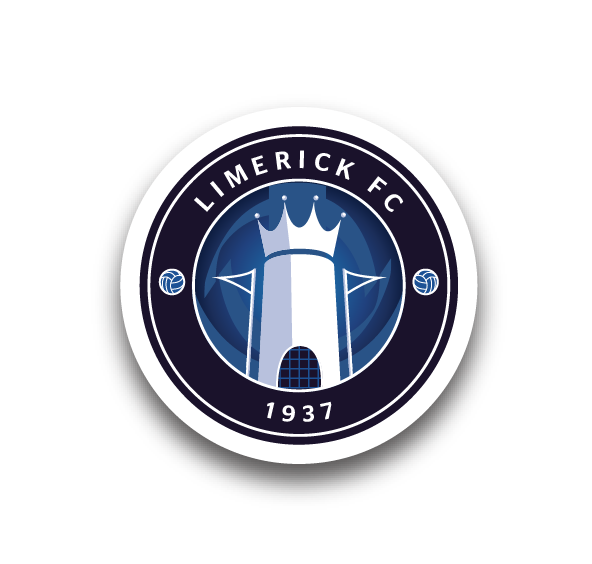 We wish Danny all the best for the future and thank him for his contribution to Limerick FC while here.